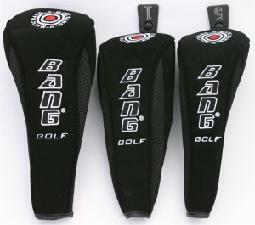 We are truly excited about the BangOMatic fairway woods! ....If you hit it...You will buy it! Believe it! normally only found in expensive driver! Very solid feel at impact. 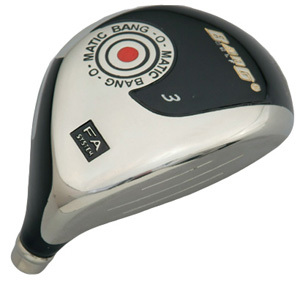 This is the fairway wood we play, best club from Bang! This is also our to seller fairway wood. It just goes further than anything else!! So it really is a bargain.